What’s It Like to Be Dead? We can’t possibly know ALL of the details about what happens to us once we die, but the Bible does give us some IMPORTANT details. 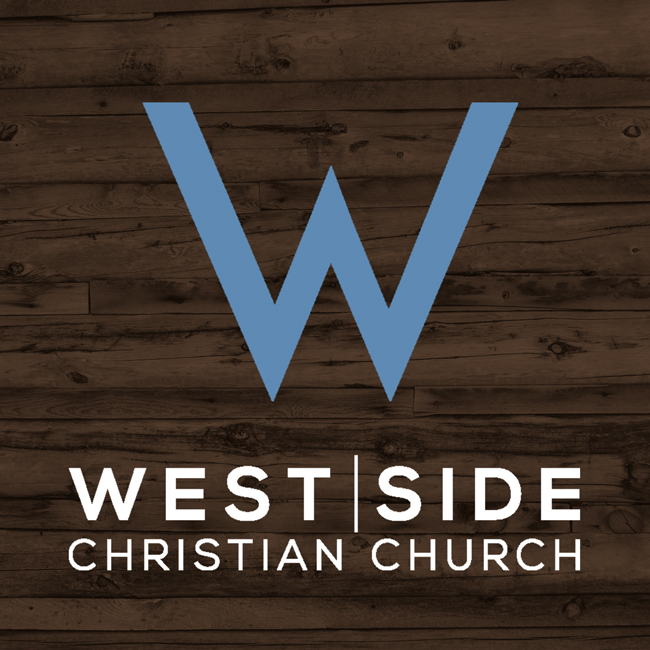 If you’ve ever asked the question, “What’s it like to be dead?” check out Sunday’s message. Spoiler alert – if you know and love Jesus, it’s great news.